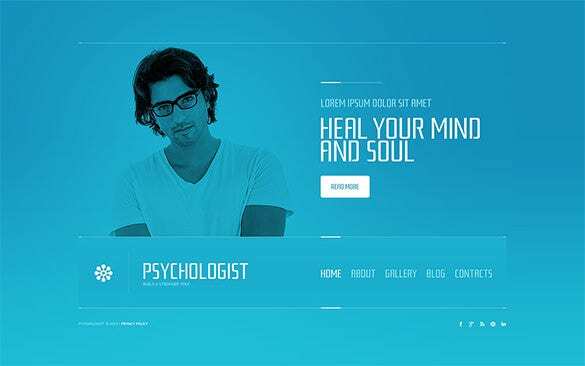 To create a clean and responsive WordPress theme for psychological practice personal or business websites, you need to use the flexible and modern design templates available for free download. 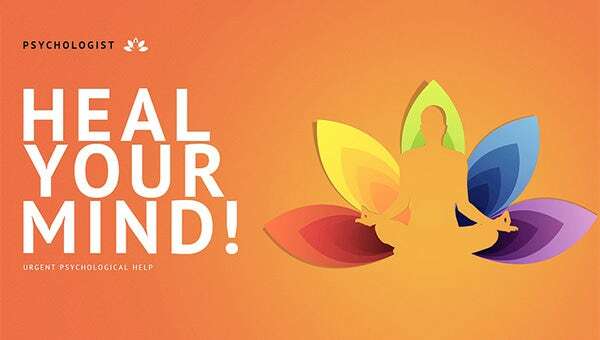 All around carousels, revolution sliders, and visual composers are the advanced features which will make the website design fully responsive. 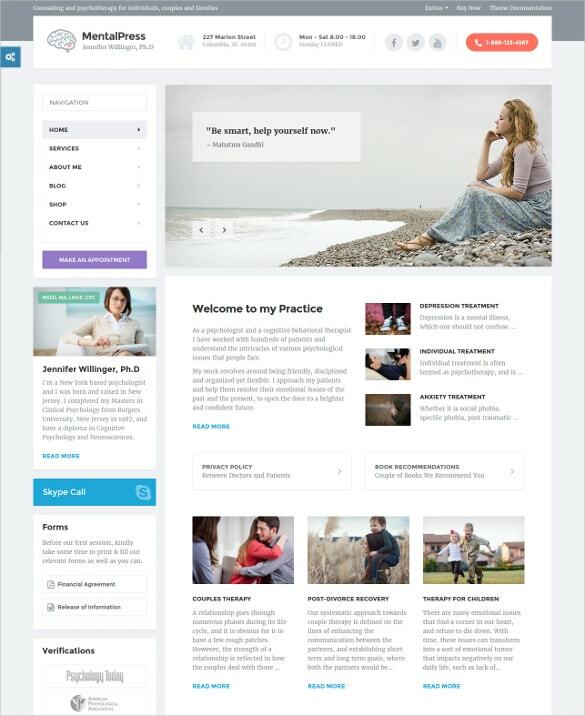 The standard features include drag and drop page builders, bootstrap framework, and being compatible with the latest WP plugins.You can also see Physical Therapist WordPress Themes. 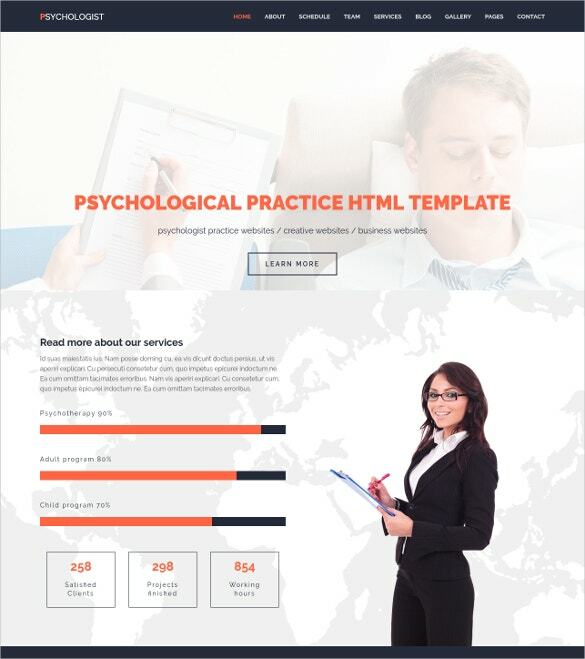 Psychological Practice WordPress Theme is the perfect option for a website releated to psychology and mental health niche. Custom features include timeline events, appointment calendar and event calendar. Advanced features include all around carousel and slider revolution. 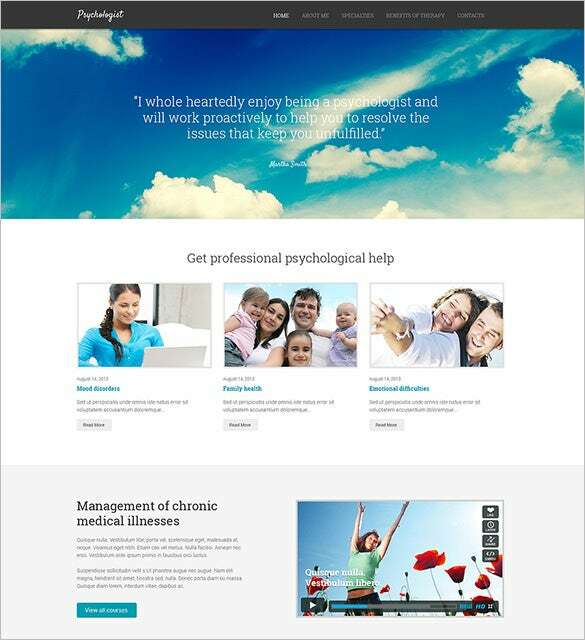 For a professional outlook for your psychological online services, trust Psychologist Website Template theme. 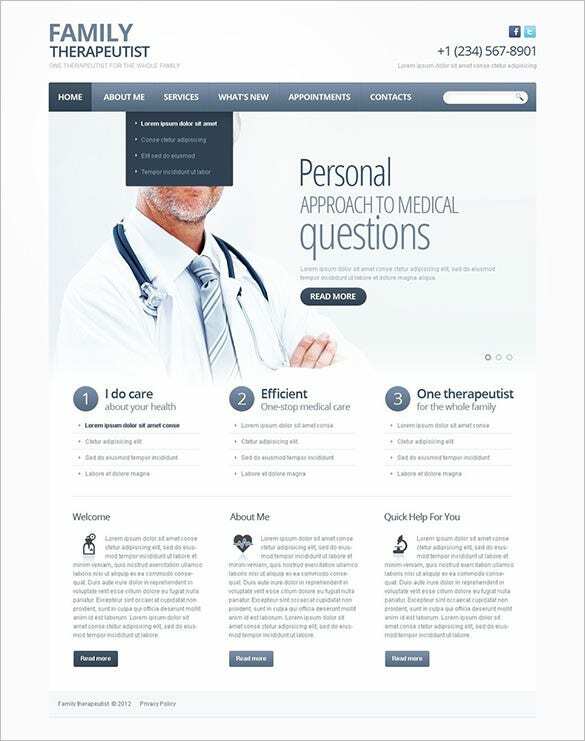 User-friendly interface for your patients and the cross-browser feature will allow your client to reach your website from any device, including smartphones. Additionally you could also utilize Google map and Google web fonts for advanced performance. 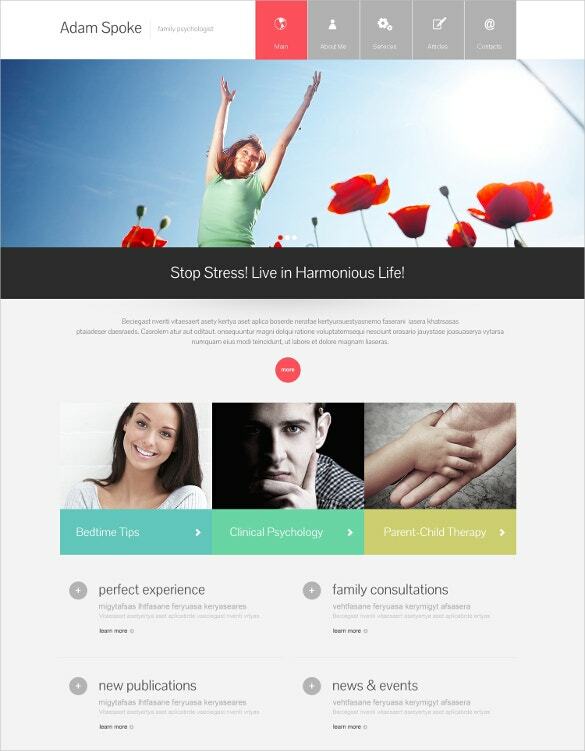 Layouts and designs of Psychologist WordPress Theme meet professional standards. 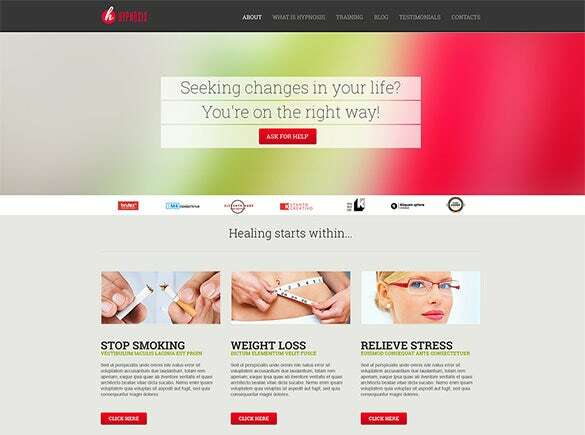 The website would be able to tell your client about the services offered, information about your team and also it has appointment charts and trust icons, and is compatible for mobile devices. 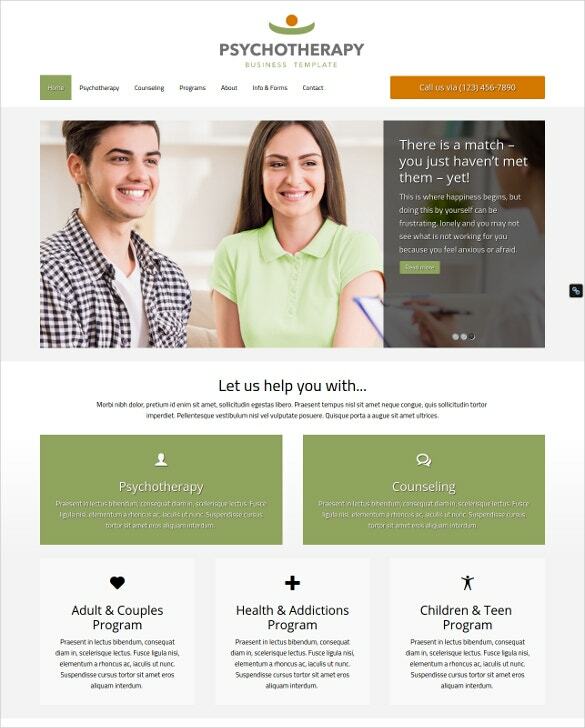 This Psychologist Website WordPress Template theme comes with features like cross browser compatibility, sliced PSD, drop-down menu, favicon to give a classy browsing to your client. 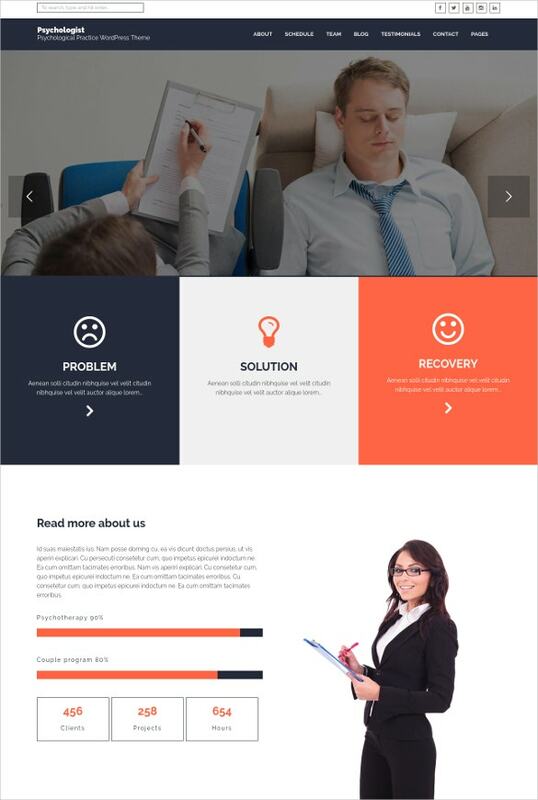 It comes in a two column layout and JS animation. 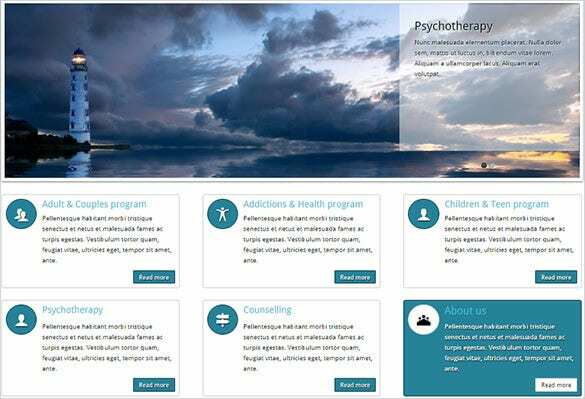 One of the premium theme for psychologists and psychiatrists, Psychology Counseling Theme is very easy to install and works on all devices. 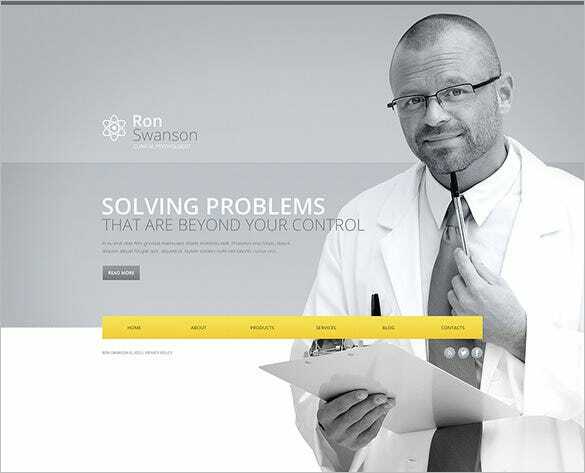 Its additional features includes intuitive page builder, responsive design, compatible with WordPress multilingual feature, widgets, and sidebars. 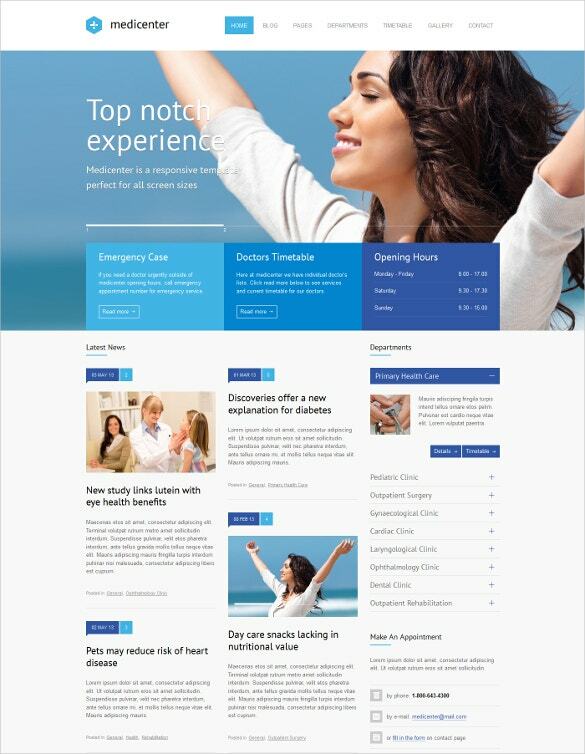 The custom features will include appointment calendar, events calendar, timeline event list which all can be easily be customised to create a clean and unique design for maintaining a transparent medical record. The CPTs and the shortcodes in plugins will make it crisper.